A new smart phone mobile app has been released that provides information about many things rail. 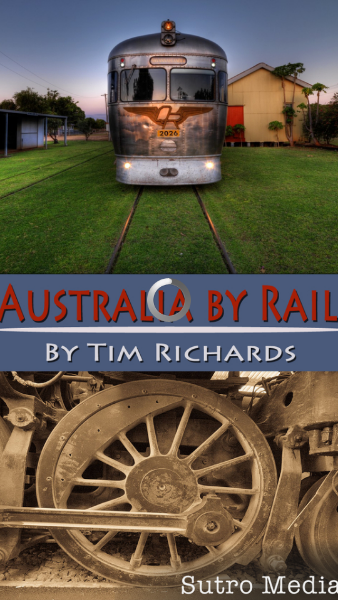 It’s call Australia by Rail, and there are versions for Android and iOS. Not only are heritage railways featured, but main state rail organisations are included, together with other rail related topics such as web forums, rail tour providers, Rail Trails, Trams and museums also get a mention. If you are travelling, it will tell you how far you are from an attraction based on where your phone thinks you are. With the ‘dynamic’ nature of heritage railways, some of the information in the app might be a little out of date, especially if your railway is addressing regulator concerns. However the developer, Tim Richards, is very quick to respond to information provided to keep the app current.